PHP is the most used programming language on the Internet, not only because the number of programmers is very high, but because the most popular web applications (WordPress, Joomla, Moodle, Drupal,…) are written in PHP. The reality is that the majority of web sites, in one way or another, use PHP. 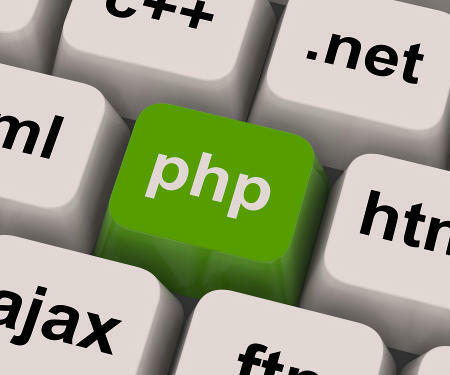 That’s why is so important to find a hosting provider that offers a good support for PHP: it must offer all common extensions, the defined limit of memory must be enough to run your applications, the configuration must not be excessively restrictive, the performance must be good, etc. In guebs we know how a good PHP hosting service should be and that’s what we have been offering for over 10 years. Our hosting plans have always stood by the flexibility, compatibility and performance of the PHP service.